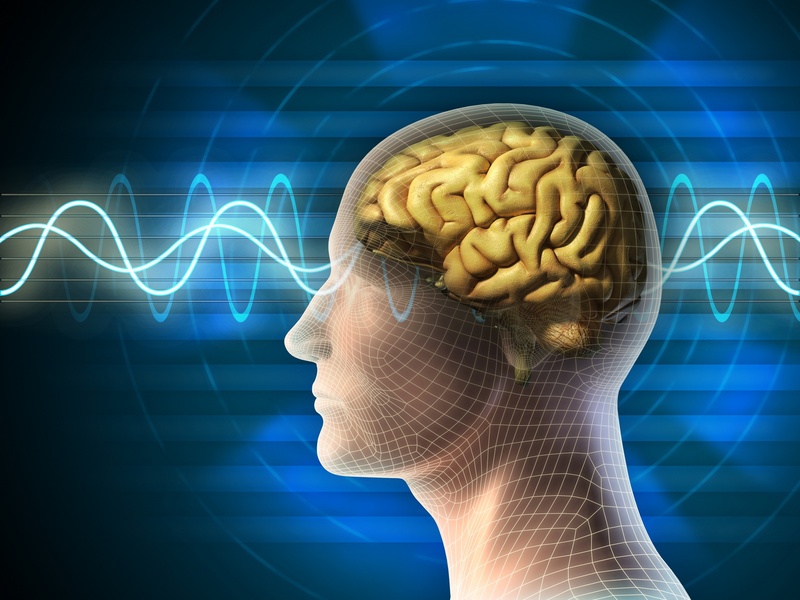 This next series of posts will look at how brain waves behave during regular Meditation. During a Meditation, brain waves – Alpha, Beta, Gamma, and Theta – shift through different stages. Alpha brain waves, during Meditation, essentially bring about calming changes in the autonomic nervous system – the part of our nervous system that largely acts unconsciously. It, in turn, is made up of the sympathetic and parasympathetic nervous systems; the sympathetic system offers a quick, mobilising response, while the parasympathetic nervous system is a more slowly activated system. Regular Meditation reverses the roles of the sympathetic and parasympathetic nervous systems, so that the normally dominant sympathetic nervous system takes a back seat to the normally secondary parasympathetic nervous system. This allows a lowering of blood pressure, heart rate, and the amount of stress hormones in the body, as well as calming the mind.